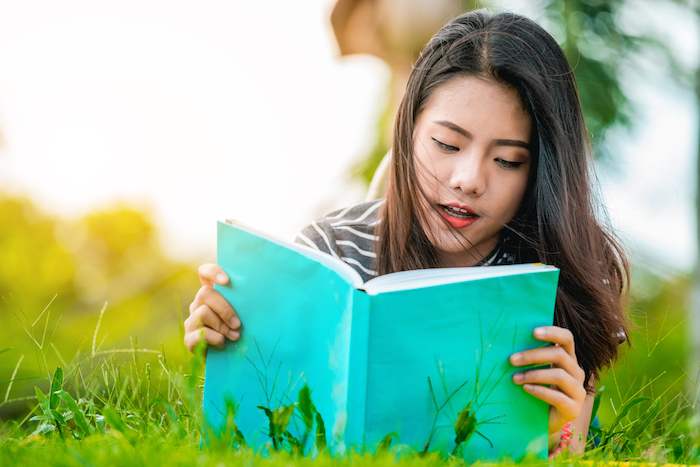 As winter wraps up and we bounce into spring, there's one thing we're looking forward to just as much as the warm weather: new books to read! Different characters, adventures and stories are what we *live* for as we soak up some rays outside. To celebrate, we're giving five lucky girls our fave springs reads. Peep our picks below, then enter to win the whole bundle. Good luck! What would you sacrifice to save the world? Adam is missing. 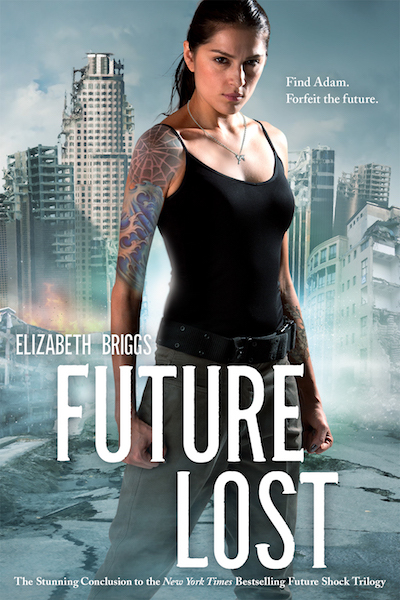 Desperate to find him, Elena risks future shock by time-traveling again. But in this future, the entire world is falling apart. An epic series conclusion! Two best friends...one betrayal. 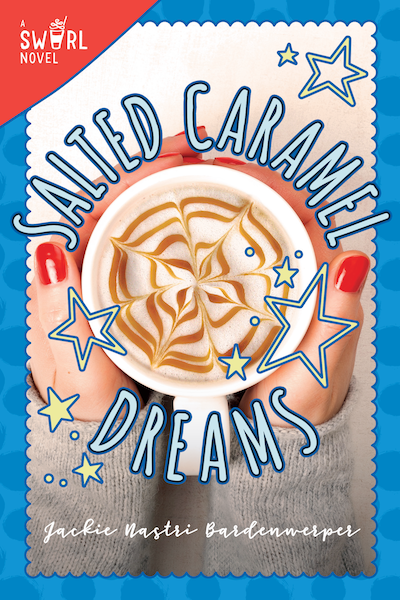 Twelve-year-old Jasmine’s dreams are shattered. How can she launch her fashion career without the help of her BFF? Is their friendship really over? 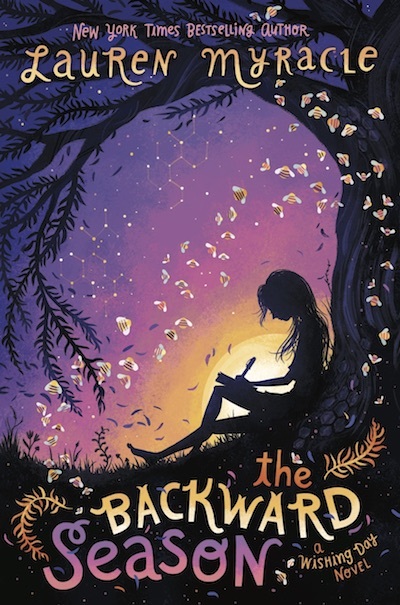 From beloved and best-selling author Lauren Myracle comes the final book in an emotional coming-of-age series about three sisters and the magical wishes they make for themselves and their family. They are real. 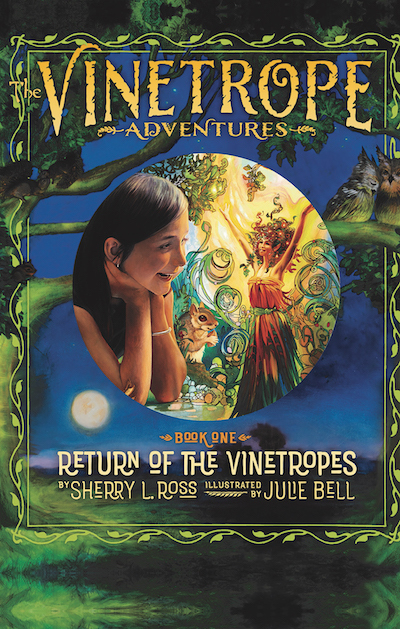 They call themselves vinetropes. Clean energy flows through their veins. And they will change the course of history for everyone. the diary of a cursed girl. Fate brought them together. Now will it tear them apart? 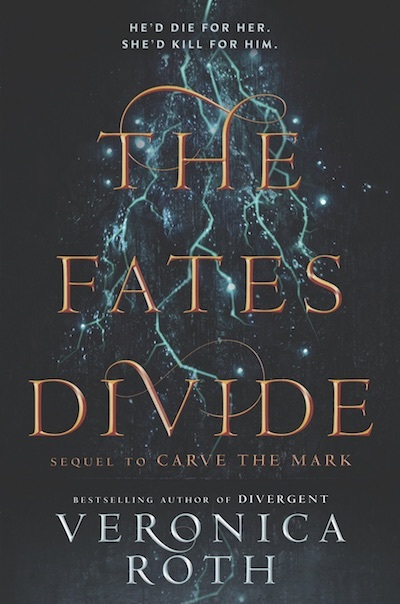 In the stunning sequel to Veronica Roth’s New York Times best-selling fantasy Carve the Mark, Cyra and Akos discover shocking truths about their destinies—and each other. 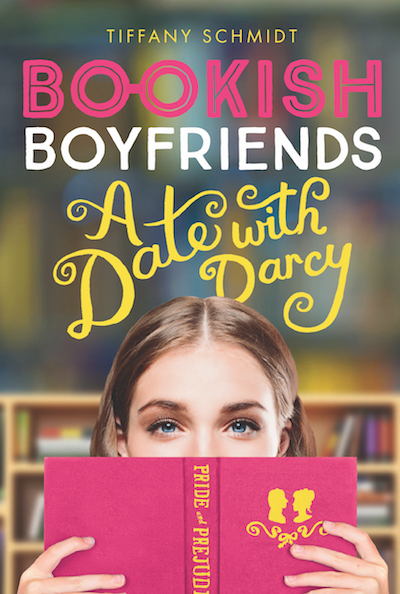 Don’t miss Bookish Boyfriends, an all-new, swoon-worthy YA series where your classic literary crush comes to life. Who’s your bookish boyfriend? After a frightening fall shatters her dreams, the last thing Peyton wants to do is date—until she meets Owen, who’s dealing with his own troubled past. 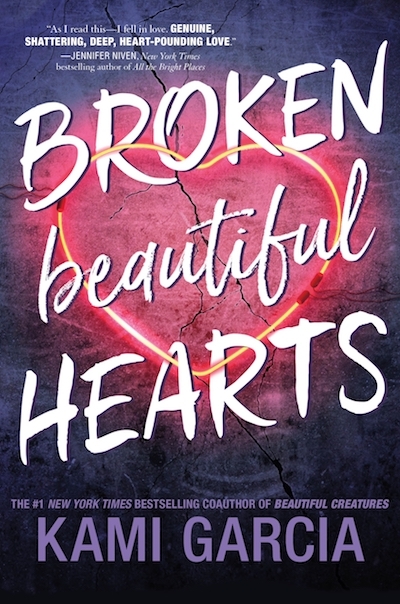 Can she learn to trust her heart again...and can he learn to let her in before it’s too late? 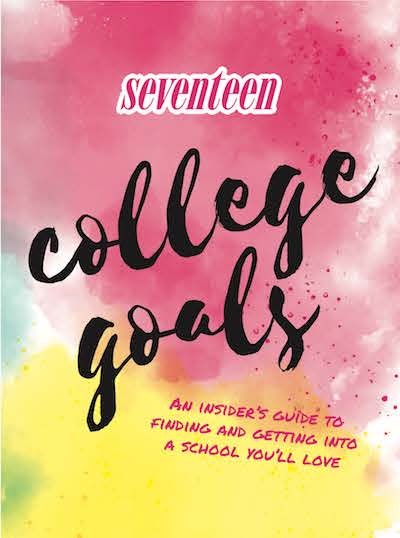 With the perfect mix of essential advice and introspective prompts, Seventeen: College Goals (available April 10) is part planner, part journal—and will help you ace (and enjoy!) the process of applying to colleges. Jack MacCarron encounters Olivia Brownlow in the strangest of places—no place for a female, that’s for sure. Why is an upper-class girl helping homeless orphan thieves? Even more intriguing, why does she remind him so much of someone he once knew? 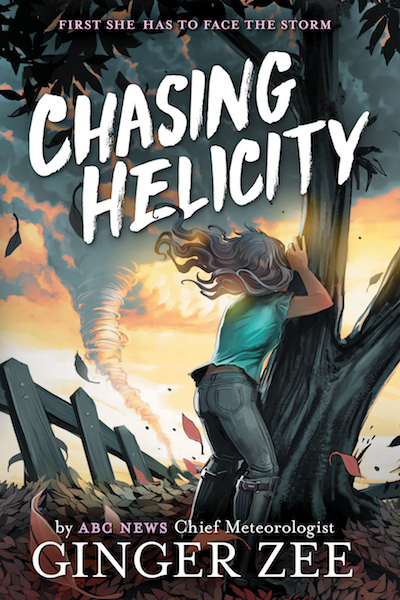 Helicity loves the weather—even tornadoes. But when a twister leaves her stranded, the choices she makes will have a lasting effect on her family and her future. 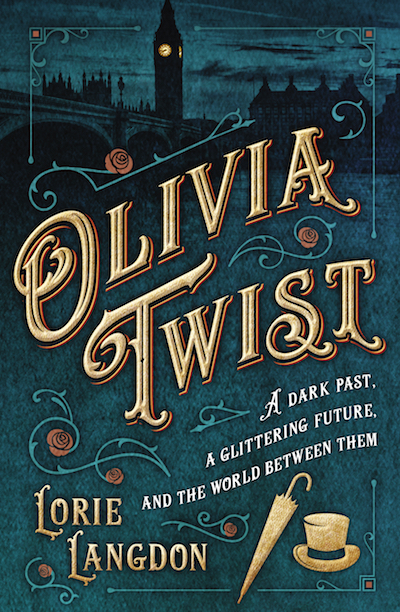 The amazing new novel from GL’s own Dear Carol! 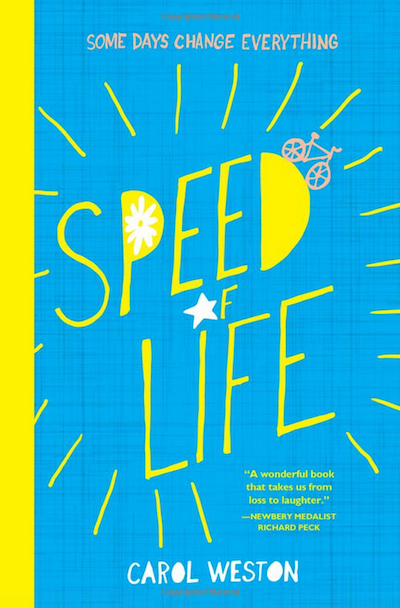 Speed of Life is the heartbreaking, heartwarming story of a girl who thinks her life is over when really it’s just beginning. 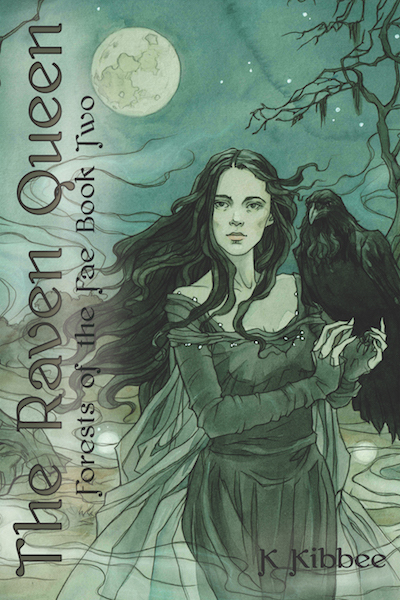 It’s a novel about love, family, grief and growing up. Ready to win? Press the button below to enter as many times as you want between now and May 31, 2018. Pssst: Make sure your GL account is updated with your first name, last name and mailing address! If all your info isn’t in our system, you can’t be selected to win.